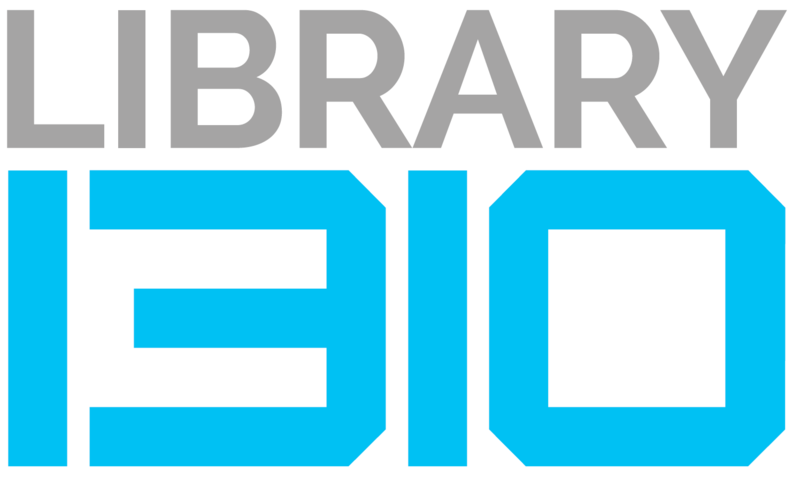 LIBRARY BIO (1310) is the only specialized library in Malaysia that provides information network and knowledge-sharing in the field of bioeconomy and bio-based industry. LIBRARY BIO has developed core collections in life sciences which include biotechnology, food and agricultural biotechnology, healthcare and pharmaceutical biotechnology, industrial and environmental biotechnology, and intellectual property and law. Housing over 5,000 hardcopy and online resources, the subject areas are classified into biotechnology and life sciences, business and management, law and regulation, accounting and finance. Among the services that Library BIO provides to its users are information searching, borrowing services, industry enquiries, email updates on the bio-based industry, and online access to the library collection. Library BIO is first library in Malaysia that can be accessed virtually via Google View. Visit LIBRARY BIO at Level 16, Menara Atlan.